Emma wrote an opera for her grandmother's birthday, but the Diva of Opera Land has taken the last page. 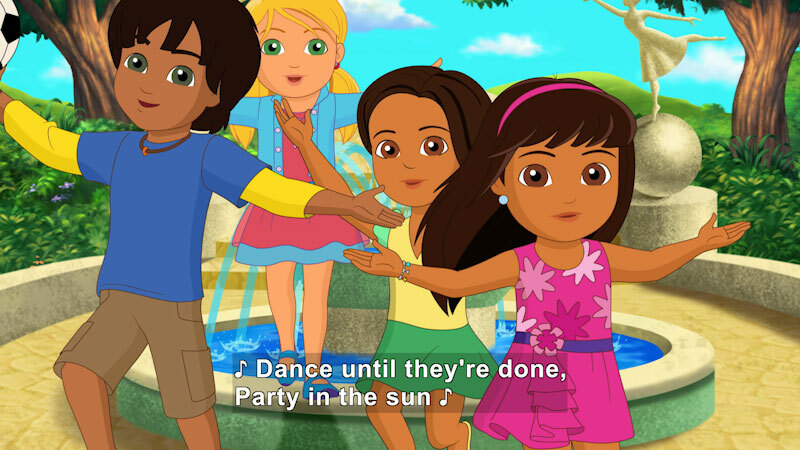 Dora, Emma, and Pablo must work together to get it back. 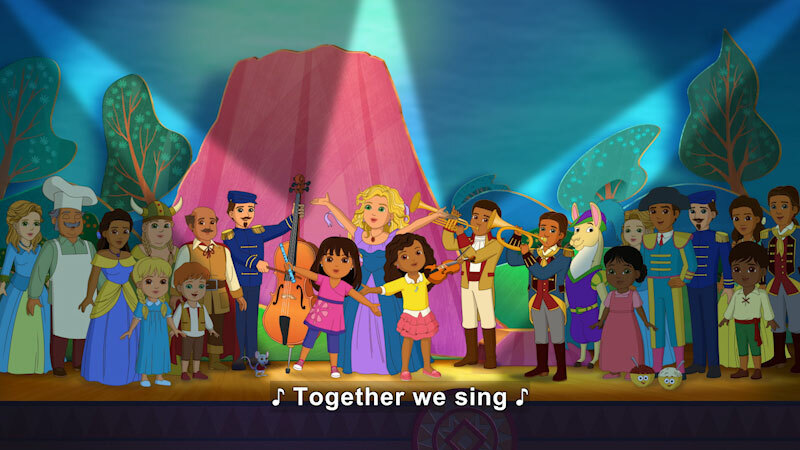 Part of the "Dora and Friends: Into the City!" series.